Our own Dianne Towalski (who also works for the St. 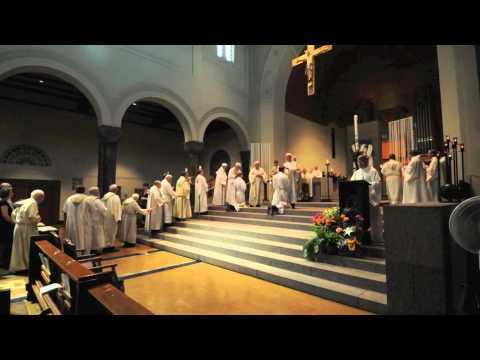 Cloud Visitor), produced a slide-show video of the priestly ordinations celebrated June 4, at St. Mary’s Cathedral in Saint Cloud. ← How is the Anglican Church different from the Catholic Church?